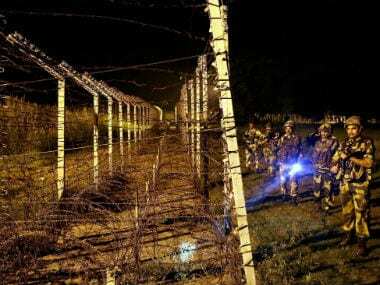 A Border Security Force (BSF) jawan, identified as Rameez Parray, was shot dead, while three of his family members were injured in an attack by suspected Lashkar-e-Taiba (LeT) militants. 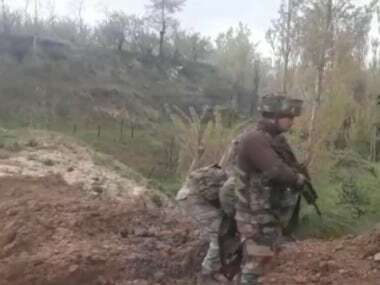 According to media reports, militants barged into Parray's residence in Jammu and Kashmir's Bandipore district, dragged him outside and then shot. 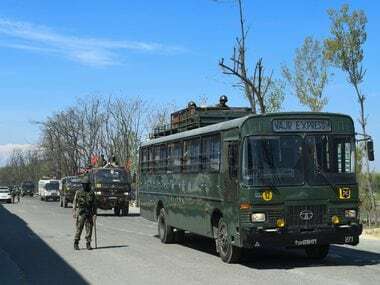 SP Vaid, DGP for Jammu and Kashmir, was quoted as saying by CNN-News18 that there were three to four militants involved in the attack on Parray. According to CNN-News18, Parray had taken voluntary retirement from the BSF and had returned home. The channel also quoted sources as saying that it appeared to be a targeted killing. 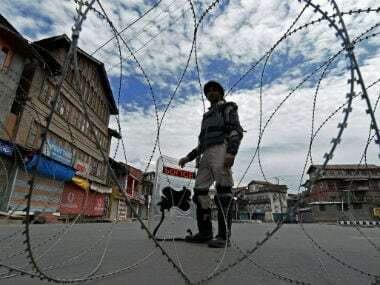 The crackdown on LeT militants has taken a deadly turn in recent weeks, with security forces wiping out the entire top leadership of the militant outfit, including its Kashmir chief Abu Ismail, the supposed mastermind of the attack on the Amarnath Yatra pilgrims that killed seven persons in July.